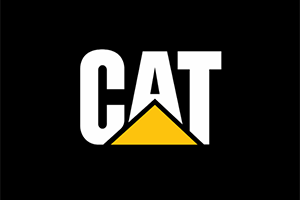 “In 2006, my crew and I, at the Caterpillar (CAT) dealership in Portland, Oregon, were trying to create a more efficient shop. Caterpillar had just come out with a contamination control program and set a cleanliness standard for all CAT dealers. Now, there was a contamination and cleanliness bench mark to measure all CAT dealerships against. When our dealership was measured against this standard before our clean up began, we were rated as a one star. One star was as low as you could go and meant we had a lot of room for improvement. A five star rating was the highest any dealership could achieve and thus achieving the 5 Star rating was our goal. “To be sure we knew where to concentrate our efforts, we began by reviewing CAT’s new benchmark standards; then we set to work to measure up. We performed all of the needed clean up and implemented new job standards needed to meet the requirements of the contamination control plan. The cleanup and conforming to all the new contamination procedures wasn’t easy but our crew worked hard. About 90 days later, when CAT inspected the next time, we achieved a five star rating! 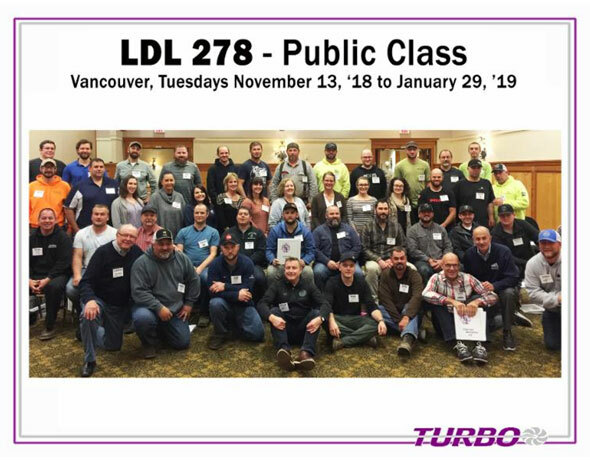 “By organizing the shop and implementing job performance standards, our work flow improved and now our customers could see the value added and care taken with their machines while they were in our shop. “The lesson I learned from this experience is a clean shop is a productive safe shop and for a Caterpillar dealership, a great sales symbol. “The action I want you to take is to find ways to organize the processes and procedures that are needed to streamline your work flow. You will improve safety, efficiency, workflow and production. In today’s market every shop is competing for technicians. Prospective technicians have many choices about where to work. They make their choice based on pay, fringe benefits, management, the crew they will work with and, the organization and cleanliness of your shop. The work environment plays an import ant part in the decision prospective team members make about joining your organization. Have you heard or read about 5S adapted from the Toyota Quality System? Sort: Sort through materials, keeping only the essential items needed to complete tasks. Set in Order: Ensure that all items are organized and each item has a designated place. Shine: Proactive efforts to keep workplace areas clean and orderly to ensure purpose-driven work. Standardize: Create a set of standards for both organization and processes. Sustain: Sustain new practices and conduct audits to maintain, discipline. Where could you and your organization benefit from the 5S? Which of the 5S’s will you start with?